Hey you all, awesome bloggers! Finally, today we'll close the last chapter on our previous discussion about web hosting services. So far, we've covered the best free options. Now, time to move on to the paid ones! Personally, I have a lot of fond memories from the day I picked my web hosting provider. Still feels like such an important decision. Probably, because it is! So, if you're at the point where you have to choose a hosting service or you're not satisfied with your current one, stick on this page for a while. Ultimately, you'll be able to make a decision at the end of this article. Honestly, there are so many reasons to go with a paid hosting service. For instance, a free blogging platform could never allow you to customize your website to the fullest. Not to mention, it will hold you back if you're interested to build a successful business online. Meaning, to monetize your blog in any way you see fit, you'll need to go for a paid hosting provider. That being said, let's see which are the best options for you to consider. In short, there is no way I would give the top spot to anyone else but BlueHost. To clarify, this hosting brand is the best-known and established online nowadays. Even if this is day 1 for you in the blogging world, I doubt that its name sounds unfamiliar to you. And there is a very good reason for all that! BlueHost belongs to Endurance International - the biggest hosting corporation in the world. Likewise, it's the go-to hosting provider for every second person who is about to start a website. Impressive, isn't it? How about we see what exactly makes BlueHost the king of web providers? Here, you'll find out the features that BlueHost offers no matter which of the plans you decide to go for. 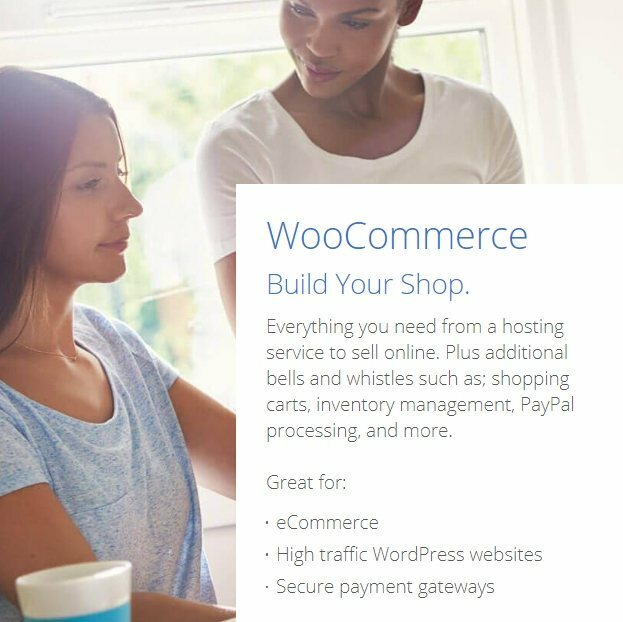 In addition, BlueHost has brand new features as well, including WordPress Pro and WooCommerce. So, is there something that your website may need and you don't see it listed above? Basically, you have quite a lot of plans to choose from! Generally, the price to get hosting with BlueHost is more than affordable. Especially, if you decide that the shared hosting is good enough for you. In that case, you'll have to pay $3,95/month. Not a bad price considering all the value you'll be getting for your money! Actually, when we talk about web hosting services, you'll need to have all the information regarding the players on the field. And that means not just the awesome features but the complaints as well. Similarly, BlueHost is not an exception. As a matter of fact, there are some negative reviews about it online. Meaning, not every single blogger using its services is 100% satisfied. That is to say, BlueHost is not perfect. Therefore, you should explore the rest of the options before making a final decision. In my opinion, Big Scoots is running just a step behind BlueHost. Even more, some may argue that this web hosting provider is much better. This company was created in 2010. One would think that they should be getting more attention! Personally, I didn't know much about them until a reader of mine asked me about it. Let's see what the fuzz is all about! To sum up, the features that Big Scoots offer are almost identical to the ones coming from BlueHost. Therefore, I won't repeat them all over again. A much better way to review this hosting provider is to show you what makes it different. 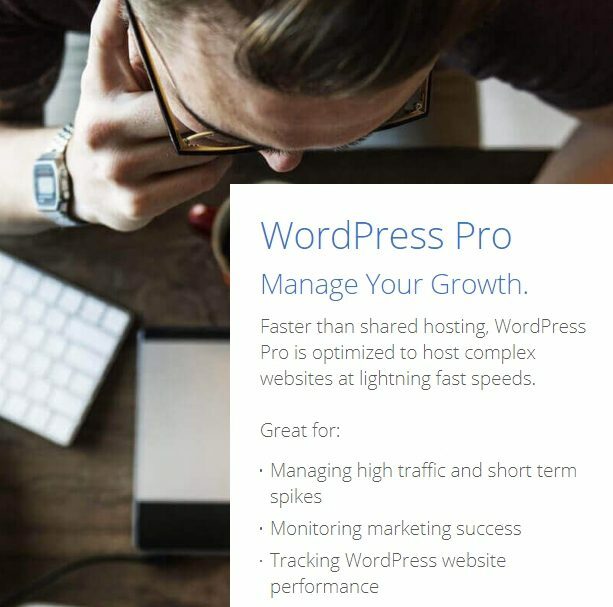 In other words, your website will load with the speed of light! Ain't that impressive, huh? For comparison, Hostgator can deliver just 94% of uptime. We all know how important the load time is for ranking on the first page of Google. And I mean that! Big Scoots are dead serious about establishing a strong personal connection with their customers. As a result, they will be there for you 24/7, 365 days a year. Interestingly enough, it's hard to find a negative review on this company. On many occasions, their users will tell you that any question is being answered within 5 minutes! Now, the hosting plans of Bog Scoots look a bit different than the ones from BlueHost. 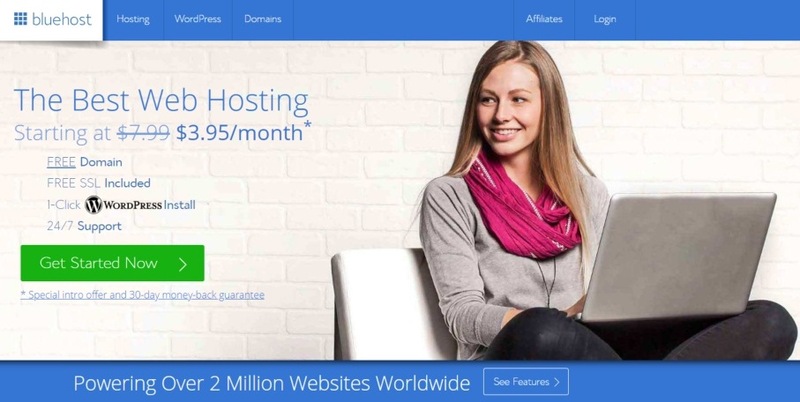 Just like BlueHost, you'll pay less than $4 for shared hosting if that's your choice. To be exact, the price is $3,55. And that will include free daily backups and premium bandwidth. Most importantly, Big Scoots will offer you 45 days money-back guarantee! Honestly, I think I like Big Scoots more and more with each day that passes by. Who knows, maybe they'll become the number 1 on this list pretty soon! Quite frankly, BlueHost and Big Scoots are the biggest and the most loved ones from the web hosting providers. Meanwhile, they are not the only ones that can get the job done. So, I'm gonna introduce you a few more hosting services. This way, you'll have much more options to choose from! Attention, people! This brand has been building a name for the past 26 years. In my opinion, this hosting provider will do just fine for your website. And I know that it doesn't really stand out from the crowd with any spectacular features. However, for the price that you'll be paying it does cover the hosting needs nicely. You can start with 1 & 1 here. Currently, this hosting provider ranks 5th out of more than 4,000 web hosting services. It has plenty of awards to show off as well. So, it's a bit surprising that the brand is not that popular online yet. To sum up, InterServer is all about speed. Delivering an impressive loading time for your website is its main focus. Basically, you'll be able to choose from shared, dedicated, and virtual private server hosting package. Given its price, I would say that InterServer delivers amazing value for money. Honestly, I found out about this one just a couple of days ago. And I'm already a fan! Why wouldn't I be? This UK based hosting company exists since 2001 and it belongs to Robert King. By the way, he created it when he was 15 years old! Here, the hosting plans are a bit more expensive. For example, you can have a shared hosting for 4,65/month in euros. In addition, eUKhost offers 24/7 support and money-back/cancellation policy. Even though I truly believe that all of the above hosting providers are worthy of your consideration, my website is not hosted on any of them. That being said, I got myself a better deal. I'm using an awesome company for hosting and I'm not paying a single cent for it! Believe it or not, it's possible to get a world-class hosting provider without spending money on it. On top of that, I'm getting the best online business education you could possibly ask for as well. If you're interested to grab the same deal yourself, all that you'll need to do is create a free account on Wealthy Affiliate here. Don't get me wrong, you can go with any of the already reviews services and your website will be just fine. Personally, it doesn't make sense for me to do that. Because why should I pay for hosting when the platform that teaches me anything I need to know is giving me that for free? Ultimately, the web hosting service you'll choose for your website is of great importance. And yes, you can always migrate to a different one later on. But there is no harm in getting it right the first time, don't you think? Hopefully, you'll make the best decision for you and your online business. If you have any questions or would like to share your opinion on this post, you'll find my comments section below.